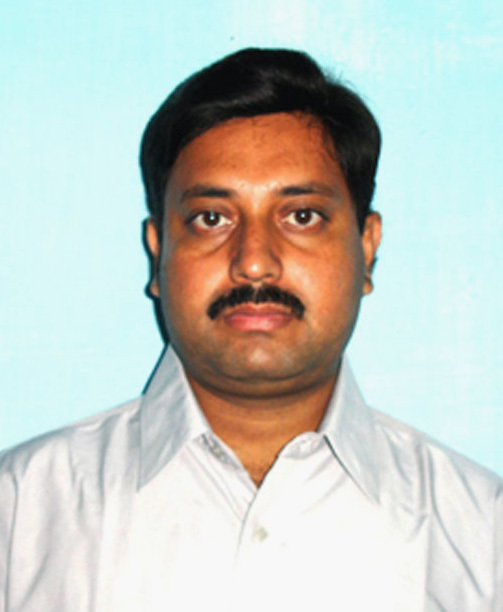 Shyama Prasad Saha working as a Associate Professor in North Bengal Medical College, he completed his MBBS in 1994 and in 2000 he completed his MD in OBG. He joined in Joined in Medical Education Service on 18th September, 2002. He has a good no of publications. 1)Bhattacharjee N, Saha SP, Patra KK Optimal timing of prophylactic antibiotic for cesarean delivery: a randomized comparative study. J Obstet Gynaecol Res. 2013 Dec;39 (12):1560-8. doi: 10.1111/jog.12102. Epub 2013 Jul 22. 2)Saha SP, Bhattarcharjee N, Das Mahanta S A randomized comparative study on modified Joel-Cohen incision versus Pfannenstiel incision for cesarean section. J Turk Ger Gynecol Assoc. 2013 Mar 1;14(1):28-34. doi: 10.5152/jtgga.2013.07. eCollection 2013. 6)Bhattacharjee N1, Saha SP, Ganguly RP. A randomized comparative study on vaginal administration of acetic acid-moistened versus dry misoprostol for mid-trimester pregnancy termination. Arch Gynecol Obstet. 2012 Feb;285(2):311-6. doi: 10.1007/s00404-011-1949-z. Epub 2011 Jul 7. 7)Bhattacharjee N1, Saha SP, Ganguly RP A randomised comparative study between low-dose intravenous magnesium sulphate and standard intramuscular regimen for treatment of eclampsia. J Obstet Gynaecol. 2011 May;31(4):298-303. doi: 10.3109/01443615.2010.549972. 8)Saha SP1, Bhattacharjee N, Ganguli RP. Prevalence and significance of antiphospholipid antibodies in selected at-risk obstetrics cases: a comparative prospective study. J Obstet Gynaecol. 2009 Oct;29(7):614-8. doi: 10.1080/01443610903052073.